She just posted below picture on Instagram. Is she just visiting, or will she be a part of the game in some way? Let's speculate! A Grimes song would be great, or her as a mocapped character would be absolutely fantastic! Is Grimes a first name or last name? Is she a movie actress? A video game VO actress? Claire Boucher. 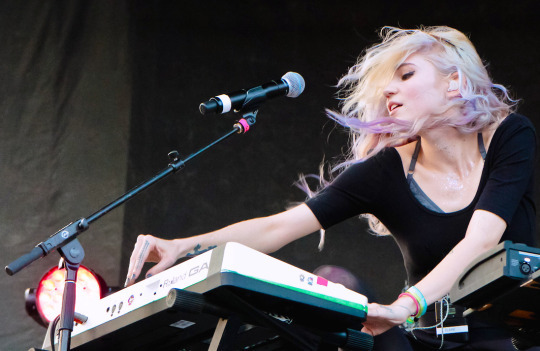 Grimes is her artistic name. She's a musician. Thanks. Coming into the thread, I legit at first thought OP was referring to Norman Reedus as "Rick Grimes" at first before I saw the picture. 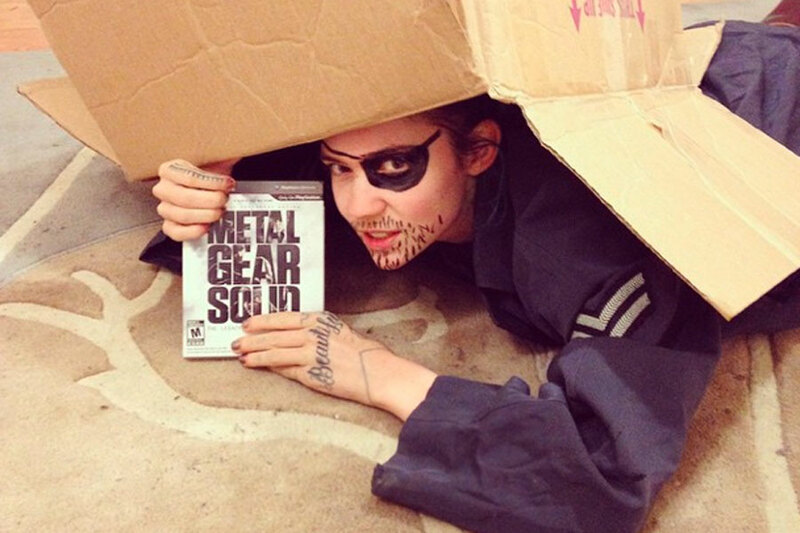 "the set of death stranding"
Grimes is terrible, smh. Soundtrack confirmed forgettable. I need to find out which celebrity I look like and just go to Kojipro HQ this week and try and get in. Can't be that hard. Wasnt she writing a song about Dark Souls 3? Very interested to see what involvement she has with Death Stranding. My guess is she just visited. Kumail Nanjiani and Emily Gordon did too apparently. Kojima finally experiencing actual talent and artistry in person. Possibly just visiting! I work with a band that Kojima is a huge fan of. When they were touring in Japan I sent a load of merch to Kojima Productions and we got invites to the studio to meet him. Couldn’t make it though! Imagine if she does some music for the game! I could see her making the next song to be used in the trailer. I mean, they're not going to be filming the motion capture cinematics in a car park. Possibly, but my fanboy heart is wishing she'll be in the game as one of those levitating demons or something. She would've nailed it. I don't trust Kojima's face in that picture. Death Stranding just seems to slowly be a game of Kojima saying "haha look how many cool celebrities i know lol"
I could be wrong, but I think there have been plenty of video games already that have incorporated the use of a mo-cap studio and ended up containing gameplay. Are you some kind of jokester? What kind of claim is this!? I wonder if Kojima has reached that level were he can just point at a celebrity and have him or her in the game. It probably helps a lot that many celebrities and musicians are big fans of his. This has been the only thing to make me remotely excited about this title. Are you telling me that Sean Connery is going to come out of retire for Death Stranding? Kojima to star in the next Star Wars please.